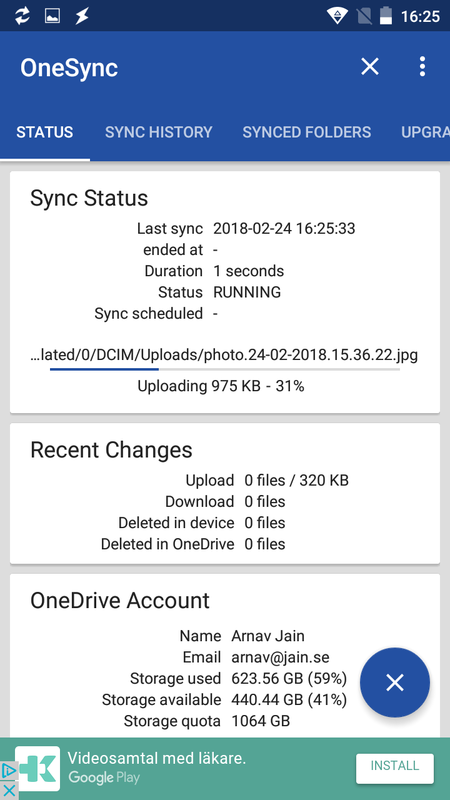 I have for the longest time used QuickPic to backup the photos on my mobile device (in addition to viewing photos). 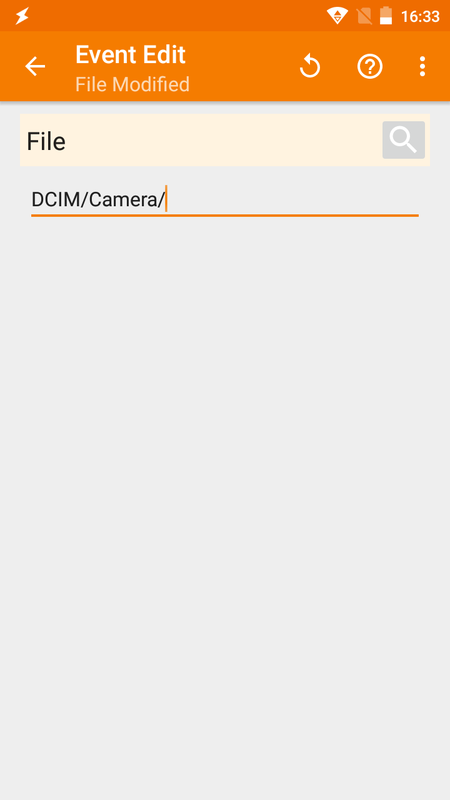 Until recently this has worked out well, but as the app is no longer reliable I had to search for another setup. 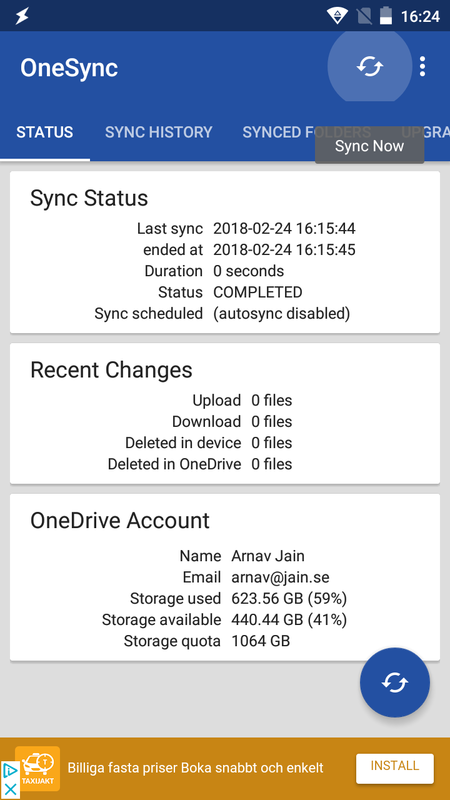 After searching around for a longest while I was unable to find any application that fulfilled my requirements, thus I setup my own solution using Tasker and OneSync. 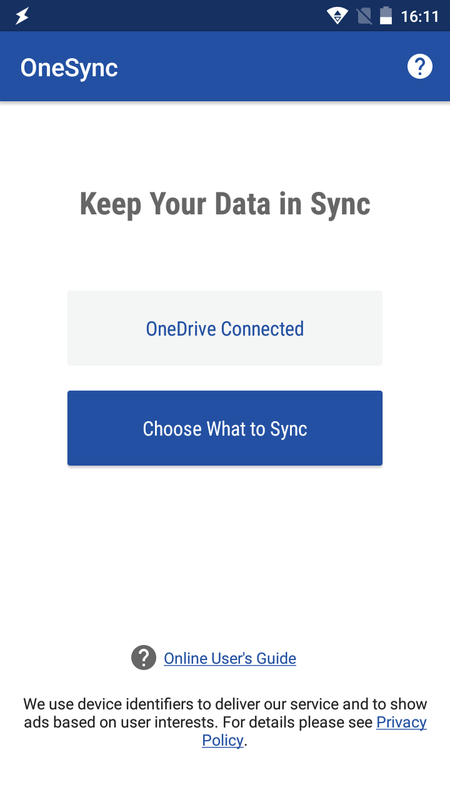 The setup I am using now and describing below works with any other cloud/network backup solution, in that case OneSync can be replaced with another app of your choice. 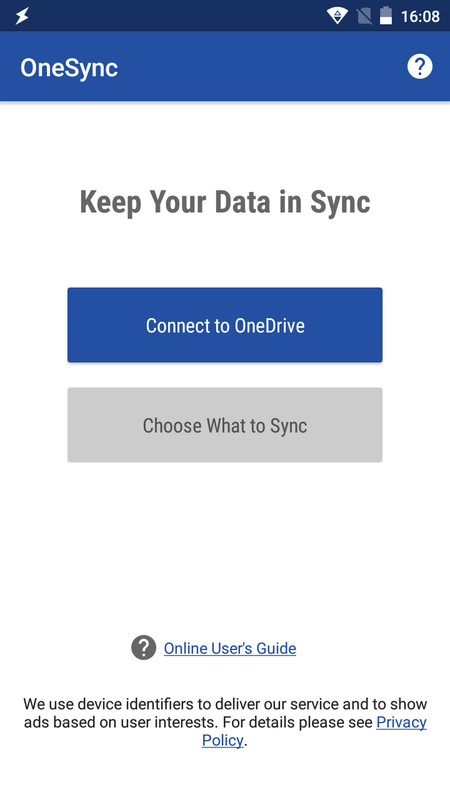 Most backup solutions have possibility for one-way sync with deletion, i.e. 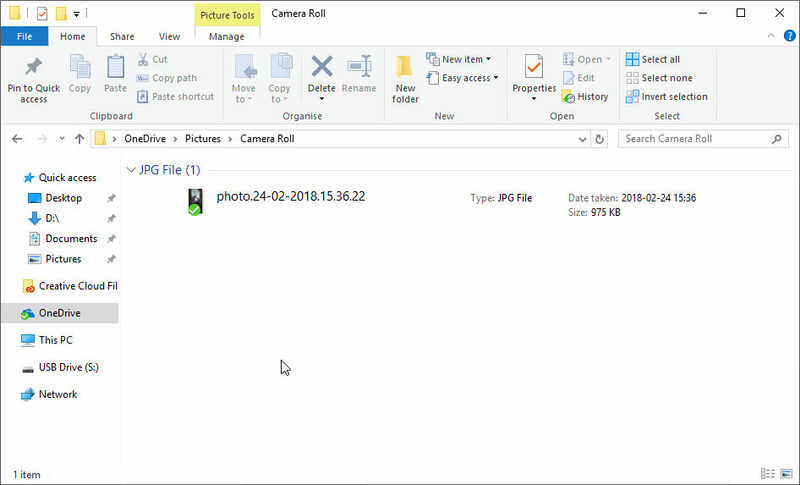 copy the source file to destination and remove the original source file. 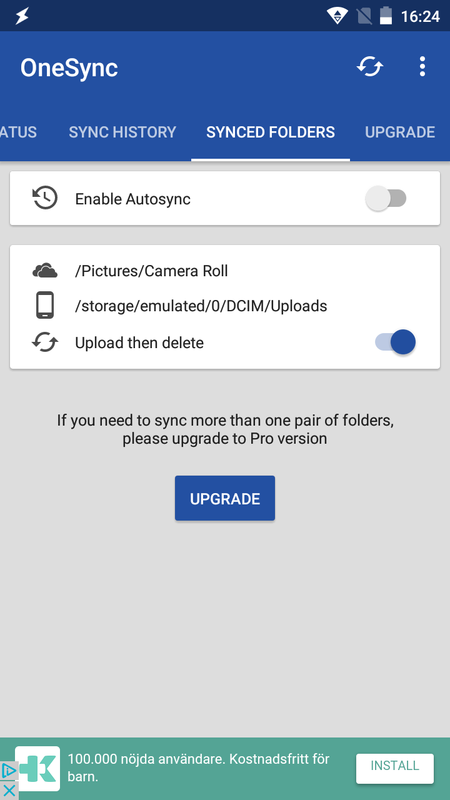 Tasker will monitor folders where new photos (or other files for that matter) are created. 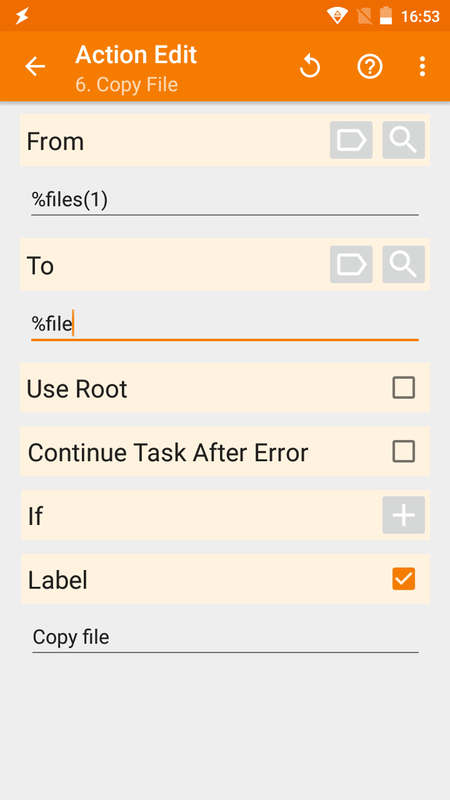 Upon creation of a new file Tasker will copy the file to a pre-set destination folder. 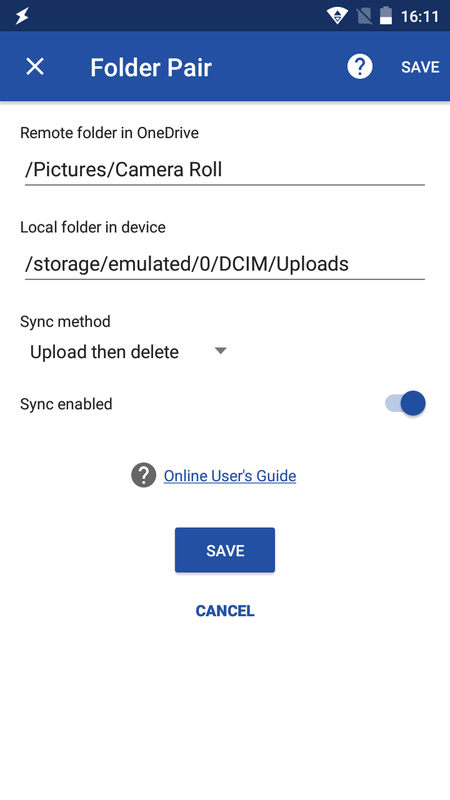 The pre-set folder is monitored for changes by the cloud backup solution, or Tasker may trigger an upload action. 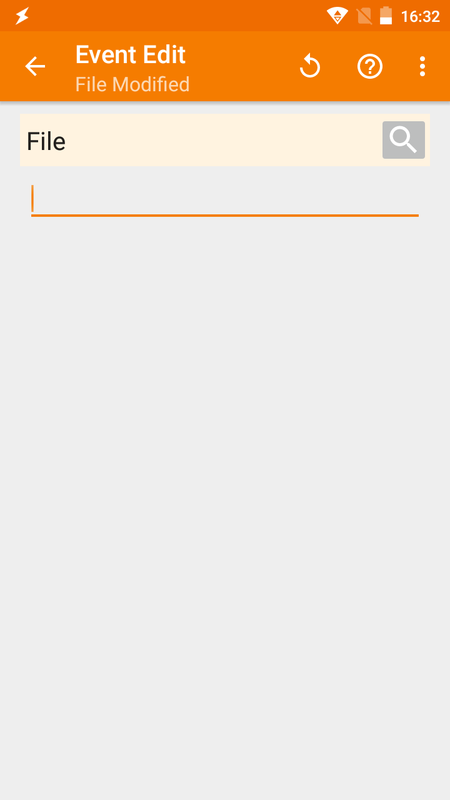 The local source file will be removed. Let us start with the remote copy setup first. 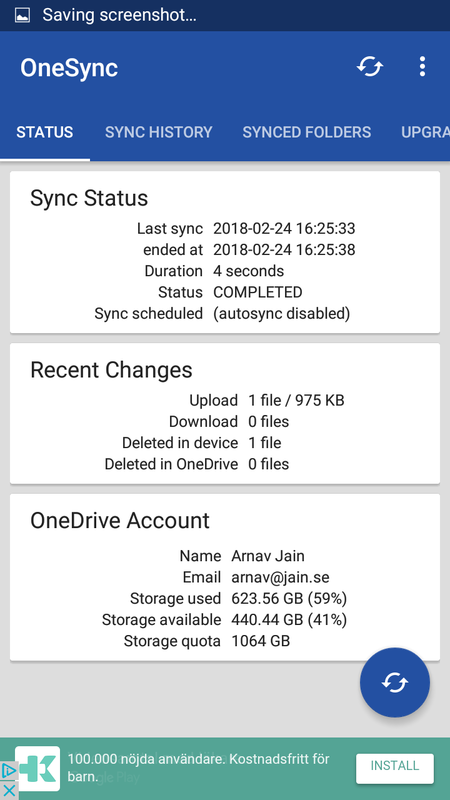 I will be using the OneSync software to backup to OneDrive, but similar technique applies for other destinations. 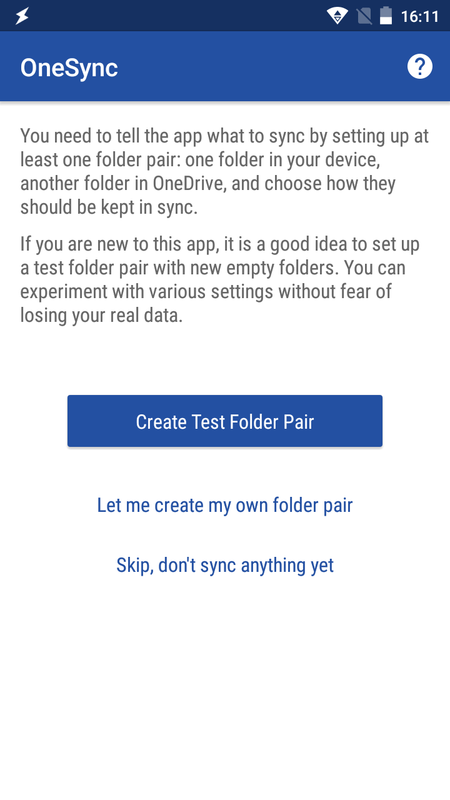 Enable your newly created folder pair under the SYNCED FOLDERS tab. 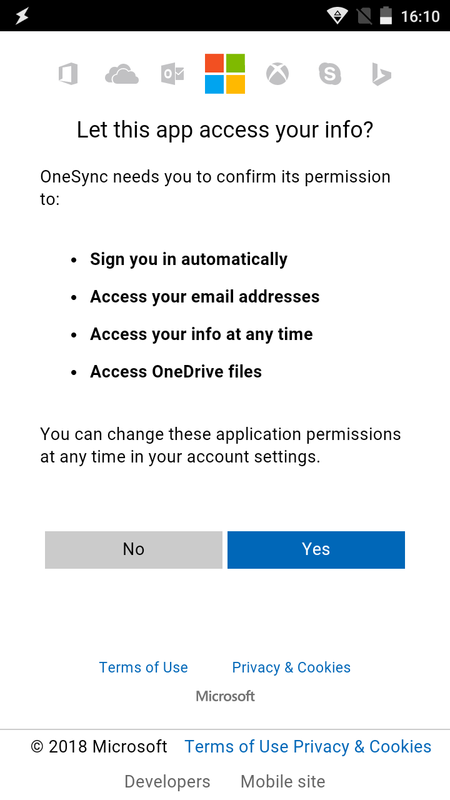 Uncheck the Enable Autosync. 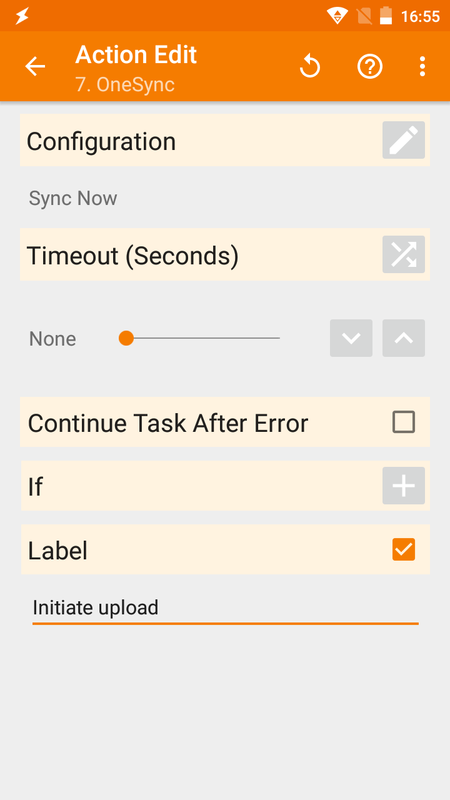 The sync will be triggered by Tasker, thus there is no need for an extra service running in the background. 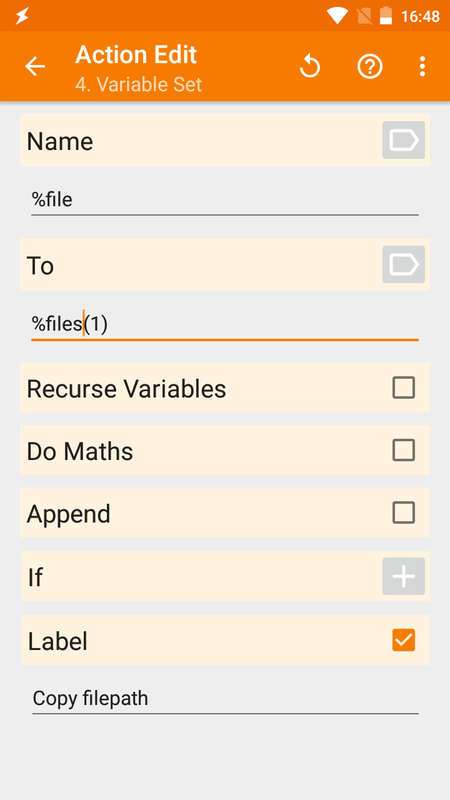 Copy a file to the local folder. Here we will set up two items, the task that actually copies the file and initiates the trigger and the profile which monitors the directory. 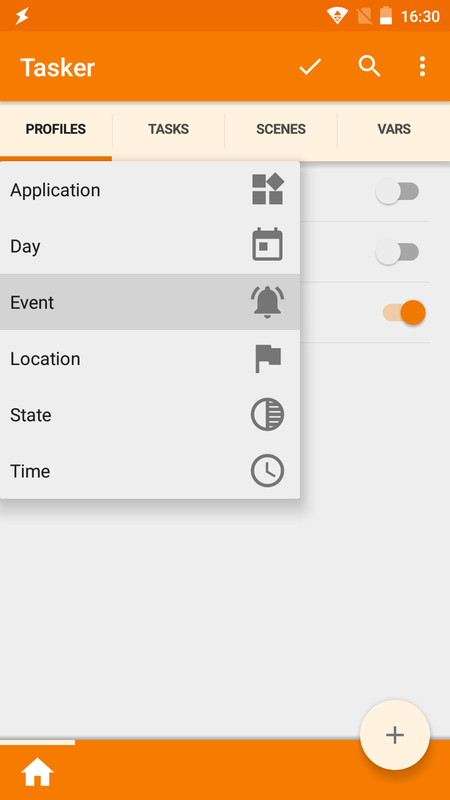 Create a new Event profile. 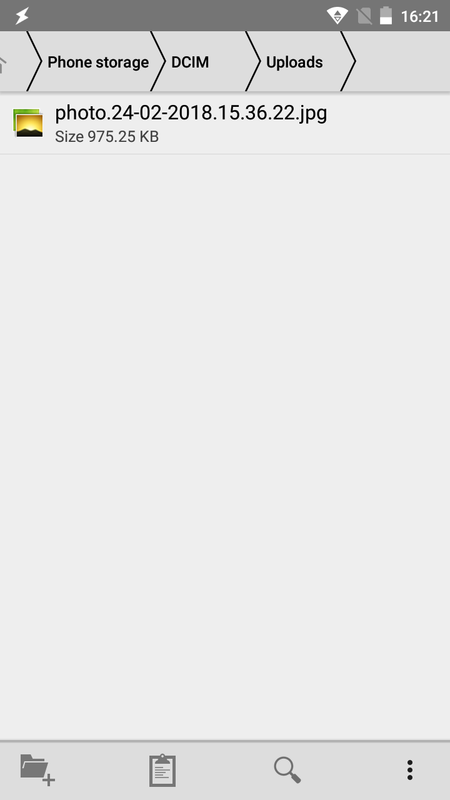 In the Event Edit, press the magnifying to bring up a file selector. 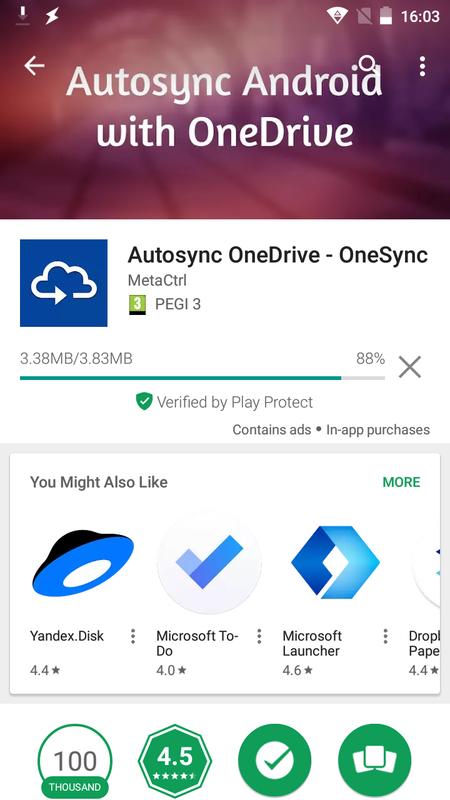 Long press the folder you wish to monitor. 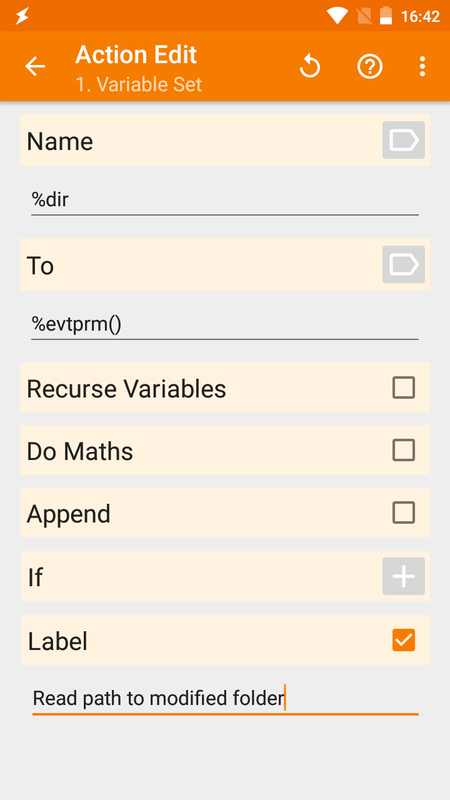 Now test that this works by adding a file into the monitored directory.